Maricopa’s 15th annual Salsa Festival is March 23 from 2 to 8 p.m. at Copper Sky Regional Park. When: March 23, 2-8 p.m. There will be competitions not only for best salsa but also best tacos. Salsa chefs again compete in mild, hot and unusual categories, with overall top prize earning $1,000. Category winners receive $500, and the celebrity judge’s choice earns $250. Salsa chefs can enter for $10 for the first entry and $5 for additional entries. 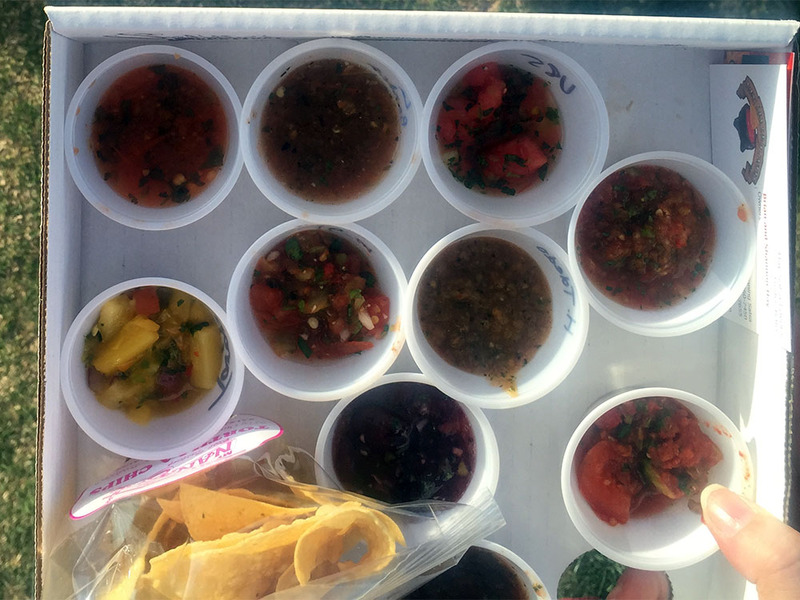 Salsa booths will be set up throughout the festival grounds. The taco competition is new this year, and judging will take place inside. Chefs will compete in beef, chicken and pork categories. The overall winner earns $1,000. Category winners receive $500. Best booth wins $100. Taco chefs can enter for $200 and $5 for each additional category. They are encouraged to have a minimum of 500 tacos to sell. According to the rules, they can sell any taco, taco sample, salsa and guacamole for $2 each. Kids can play in the Little Pepper Zone, and adults can enjoy an adult beverage in the beer garden. There will be food vendors and booths for crafters, businesses and organizations.